“Beast from the East”, “Storm Emma,” “Snowmageddon” or whatever else you call it, one of the first things to grind to a halt during a period of inclement weather is a country’s transport system. No more so than in the UK, where a mere dusting of snow brings everything to a standstill, costing the economy millions. There’s no denying that the recent bad weather has wreaked havoc across the UK and mainland Europe; school closures, commuters forced to spend the night on trains, drivers trapped in their cars, a 62-car pile-up on the M62 – even major ski resorts have been in lockdown this year because of too much snow. However, if we focus our attention on mass transportation, and air transport in particular, the impact and disruption caused by the recently experienced ice, snow and strong winds are abundantly clear. Flights in and out of Dublin airport were suspended, Glasgow and Edinburgh airports were blighted by snow, Schiphol Airport in Amsterdam was hit by freezing winds, forcing KLM to cancel or delay dozens of flights; even Geneva Airport, situated in the heart of the Alps was forced to shut down for several hours while the runway was cleared. And this is just the tip of the iceberg. Although travel delays are hugely inconvenient and interruption to business continuity costs billions in lost revenue, there’s a far graver concern at stake, namely passenger safety. Ice, snow and strong winds present major hazards for aircraft and are ongoing causes of fatal accidents. The Russian passenger plane (operated by Saratov Airlines) which crashed on the 13thFebruary 18 shortly after take-off from Moscow, resulting in the sad loss of 71 lives, is believed to have been caused by the aircraft’s speed sensors being iced over. Unfortunately this is not an isolated case. Iced-over speed sensors, otherwise known as Pitots, were also cited as a likely reason for the Air France plane crash in 2009, killing all 228 passengers. Ice formations on speed sensors are just one safety threat. Another is the build-up of ice particles on aeroplane wings, which not only increases overall weight, making take-off much more challenging, it can cause severe instability and unbalancing, with pilots losing control of the aircraft. Ice build-ups also cause destructive vibrations and hinder accurate instrument readings. Current de-icing processes, which usually involve manually removing ice and snow using electric heaters or chemical bleed systems are not only expensive, labour-intensive and prone to human error, they can add more weight overall, causing a whole host of secondary problems. Furthermore, once an aircraft has been de-iced, you need a reliable means of preventing ice particles from reforming. These costs are astronomical but crucial to operational and safety readiness. Developing an industrial coating that stops ice particles from forming and building up in the first place seems obvious but to date this has proved to be technically unachievable. 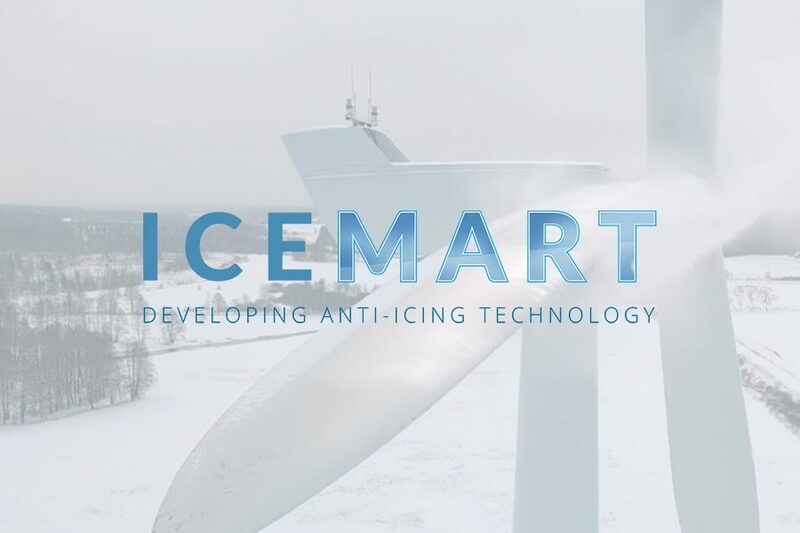 However, the situation could be about to change thanks to a disruptive approach to the manufacture of anti-icing coating technology, being pioneered by the *ICEMART consortium, which we are proud to be members of. Lead by CAV Ice Protection and partially funded by Innovate UK, the aim of ICEMART is to develop a passive ice-repellent coating (based on nano technology particles) that will automatically prevent ice particles from forming on aircraft, thus eliminating the need for laborious and expensive ice-management processes, which are the main cause of delays and disruption. This ground-breaking coating offers the potential to save hundreds of lives by reducing the risk of fatal accidents caused by ice shedding. It’s also expected to significantly reduce industrial O&M costs by removing the need for hundreds of millions of litres of de-icing fluid, as well as contribute to annual savings of around £7billion in fuel consumption. If successful, air travel delays caused by adverse weather conditions could become a thing of the past. Let’s hope so. 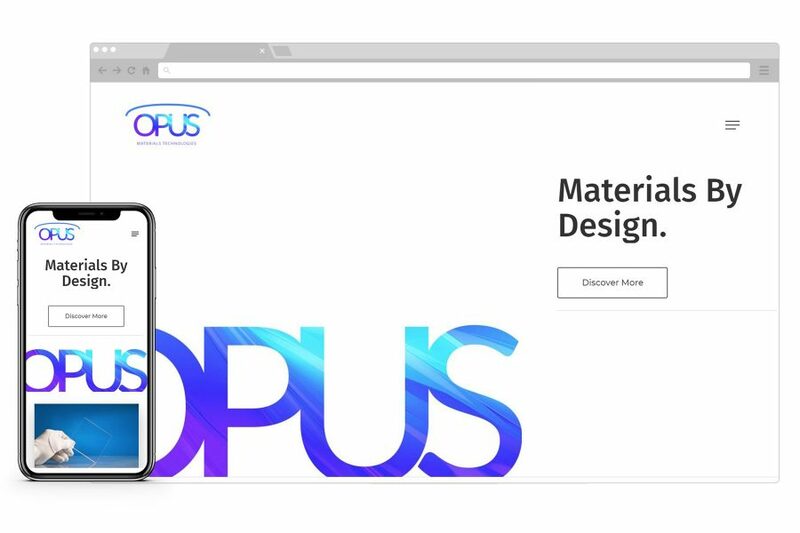 Visit www.opusmaterials.com/icemart to find out more. 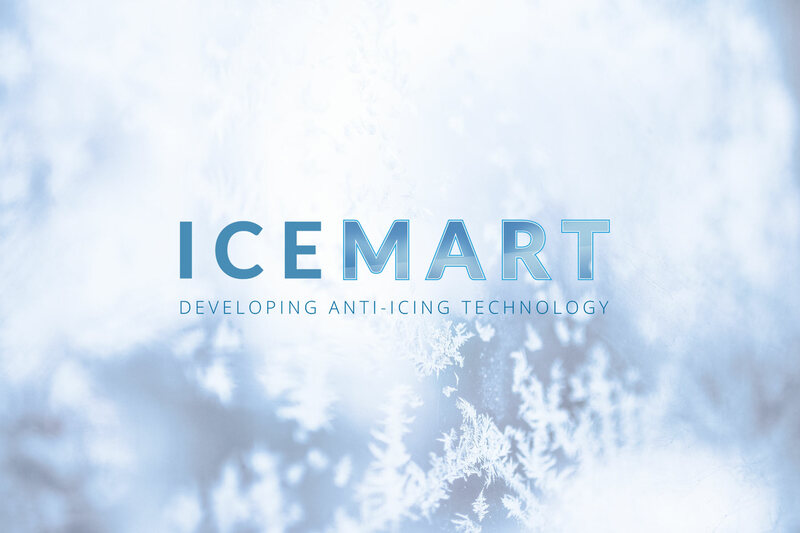 *NB ICMART consortium members include Arctic (Advanced Resins & Coatings Technologies Innovation Centre) CAV Ice Protection, BAE Systems, GKN, TWI, PPG, and a supply chain capability in Promethean Particles.